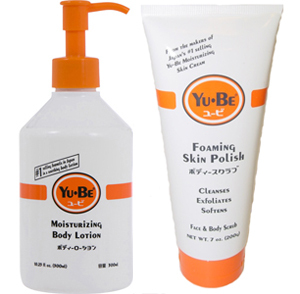 The same #1 selling Japanese formula from Yu-Be... now in a Moisturizing Body Lotion and Foaming Skin Polish. 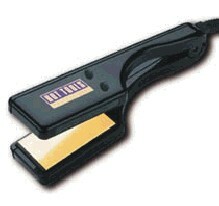 Use Foaming Skin polish to scrub away stress and layers of rough, dry skin cells. Fine grains of rice bran combined with bamboo and gentle cleansing agents to create a luxuriosly foaming scrub that washes away dry skin. Extracts of ginger root and ginseng tone and balance the skin, while green tea, geranium oil and camphor provide a soothing, refreshing sensation. 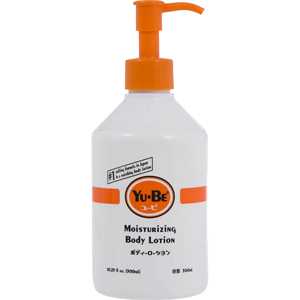 Use Yu-Be Moisturizing Body Lotion after bathing to maximize hydration and help improve the feel of your skin. 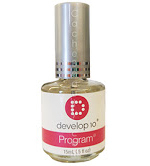 This Moisturizing Body Lotion is a glycerin formula with a unique blend of vitamin E, B2 and camphor that provides ideal daily hydration and protection for many troublesome dry skin conditions. The perfect year-round, all-over body moisturizer. The #1 selling medicated, vitamin-enriched skin care cream in Japan! 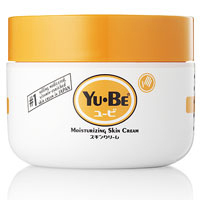 Yu-Be is a Glycerin-based moisturizing cream enriched with Vitamin E, Vitamin B2 and Camphor. It's the uniquely high Glycerin content and absorbability, achieved through a special manufacturing process in Japan, which makes Yu-Be so effective on severe dry skin and truly sets it apart from other creams. Smooth, easy-to-apply glycerin lotion helps hydrate, soothe and smooth dry, sensitive skin. The Japanese bathing ritual or "ofuro" has been an important and sacred custom for many centuries. 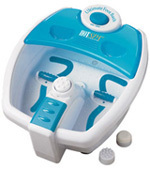 Baths provide both relaxation for the mind and improved health for the body by stimulating blood circulation. 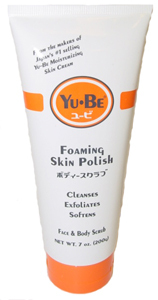 Scrub away stress and layers of rough, dry skin cells by including Yu-Be Foaming Skin Polish in your "ofuro". Fine grains of rice bran combine with bamboo and gentle cleansing agents to create a luxuriously foaming scrub that washes away dry skin. Extracts of ginger root and ginseng tone and balance the skin, while green tea, geranium oil and camphor provide a soothing, refreshing sensation. Use original Yu-Be Moisturizing Skin Cream and Yu-Be Moisturizing Body Lotion after bathing to maximize hydration and help improve the feel of your skin.